How and why do avalanches “release” and how can an improved understanding improve backcountry safety? Dr. Karl Birkeland, Director of the Forest Service’s National Avalanche Center, will offer the results of several decades of research on when snowpack conditions become avalanche prone, and how better understanding of avalanches can improve safety for those involved in winter activities. Image Courtesy Karl Birkeland, National Avalanche Center. What have scientists learned from the first 25 years of wolf restoration in Yellowstone National Park? 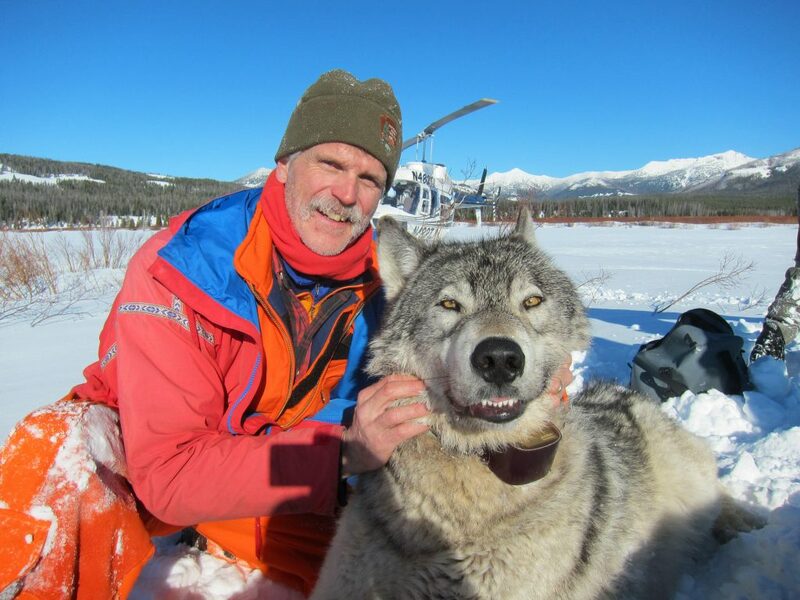 Dr. Douglas Smith, Senior Wildlife Biologist in Yellowstone, will discuss wolf population dynamics, impacts on elk and bison, wolf hunting and ecosystem impacts, and will offer philosophical ideas about the future of wolves in modern society. 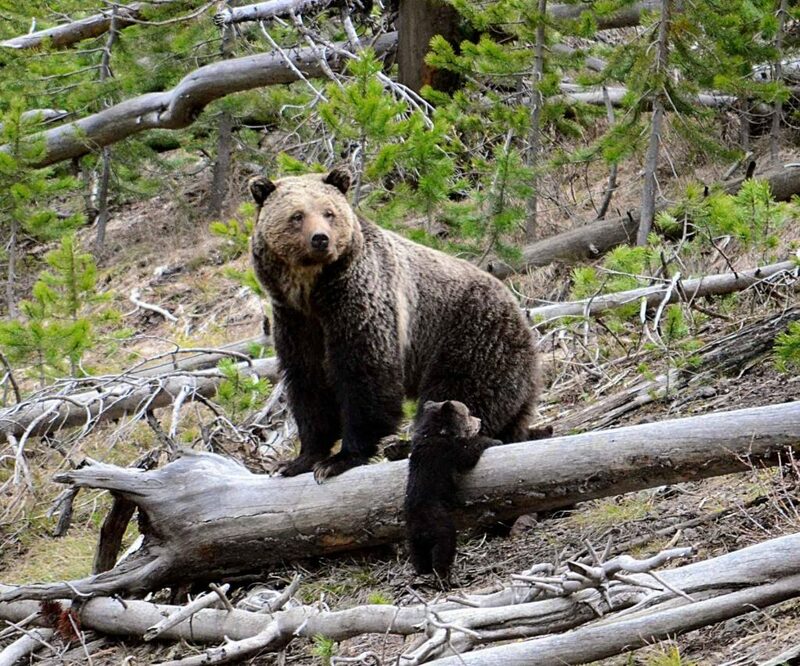 Image courtesy of Doug Smith, Yellowstone National Park. 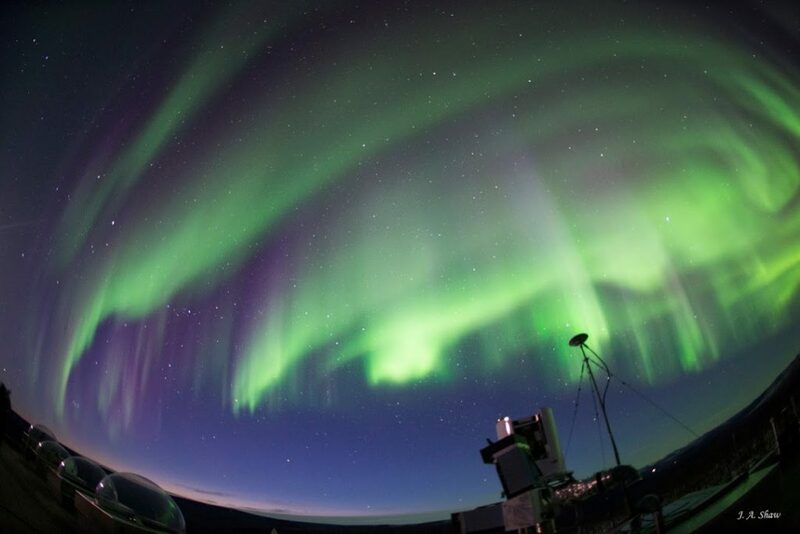 How does the sky produce rainbows, halos, auroras and other beautiful optical displays, and what can we learn from them? Dr. Joseph Shaw, Professor of Electrical Engineering and Director of the Optical Technology Center at Montana State University, will explain the science behind the sky’s color and how these natural phenomena relate to ongoing research in optical remote sensing to answer questions in fields ranging from climate science to national defense. Image copyrighted by Joseph Shaw and used with permission. What factors have led to the recovery of one of North America’s most iconic wildlife populations and what is needed to ensure their survival in the future? 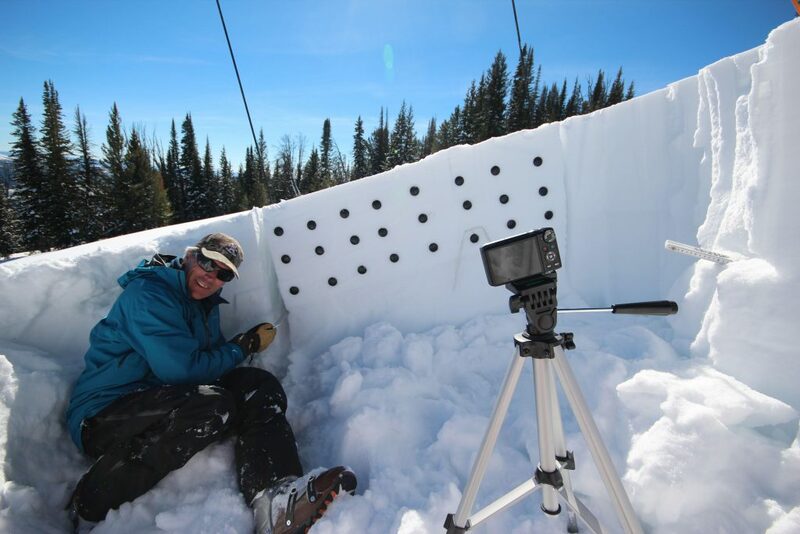 Dr. Frank van Manen, leader of the Interagency Grizzly Bear Study Team at the Northern Rocky Mountain Science Center, will share unique ecological insights from the team’s research and the important role of technological advances in monitoring the grizzly bear population. Image courtesy of Frank van Manen. How does the sun work, and how do we know? MSU Research Professor of Physics Emeritus and space shuttle astronaut Dr. Loren Acton will describe how scientists have used tools to piece together a working model of the sun from its very center to its influence on Earth—and how his eight days of solar observations on space shuttle Challenger contributed to the picture. 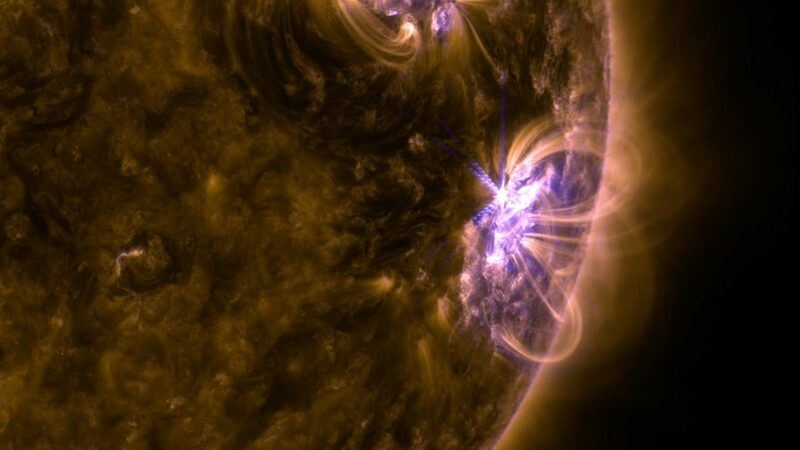 Image courtesy of the Solar Dynamics Observatory, NASA. 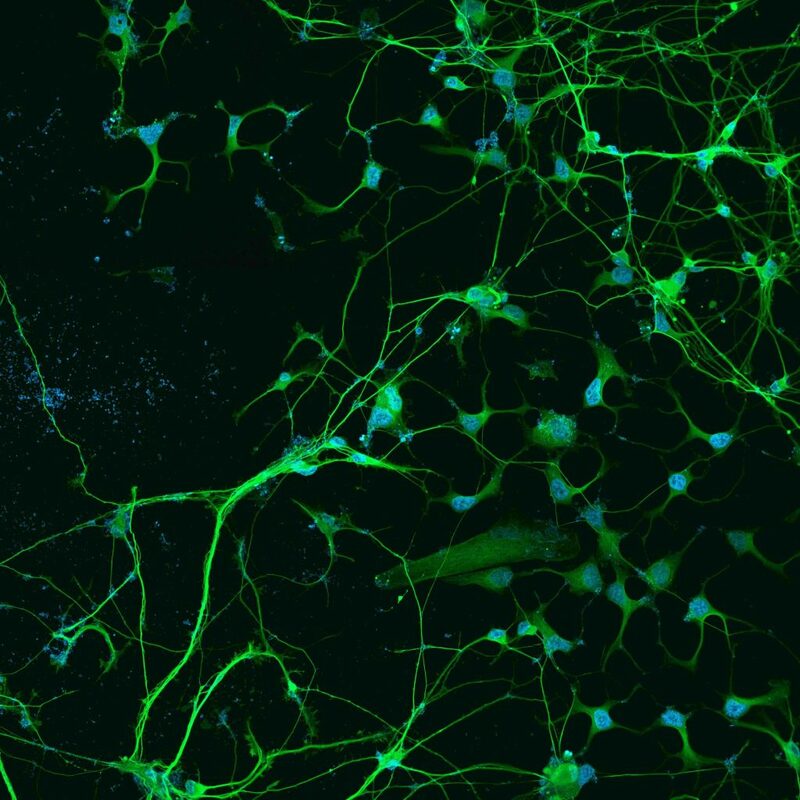 How can a better understanding of human cellular processes inform the fight against neurodegenerative conditions like Alzheimer’s and Parkinson’s diseases? Dr. Renee Reijo Pera, MSU Vice President of Research and Economic Development and Professor in the Department of Cell Biology and Neuroscience, will share recent advances in strategies targeting these diseases. Neural image courtesy of Renee Reijo Pera. How do you revolutionize astronomy four centuries after Galileo first turned a telescope to the sky? 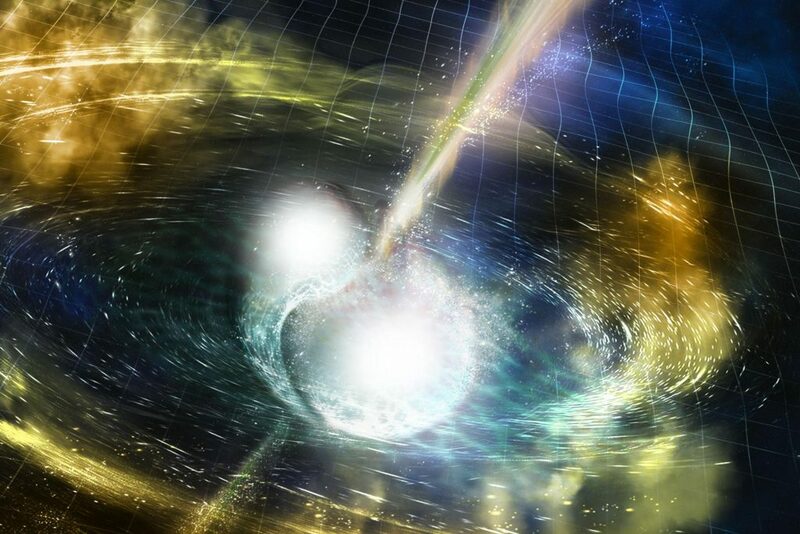 Dr. Neil Cornish, MSU professor of physics, offers his answer in a discussion of gravitational wave observatories detecting collisions of black holes and neutron stars, and providing new insights into the nature of gravity, the properties of matter at extreme densities, and the origin of many elements in the periodic table. Certain plant-infecting bacteria that can be found circulating high in the atmosphere can also promote the formation of ice crystals needed to produce rain. Dr. David Sands, Professor of Plant Pathology at MSU, will discuss the possibilities of such “bioprecipitation” and its implications for potential mitigation of natural events including droughts and wildfires. Honey bees are the primary insect pollinators of U.S. crops valued at $17 billion annually, but for the past 10 years, honey bees have suffered losses of more than 30% per year. 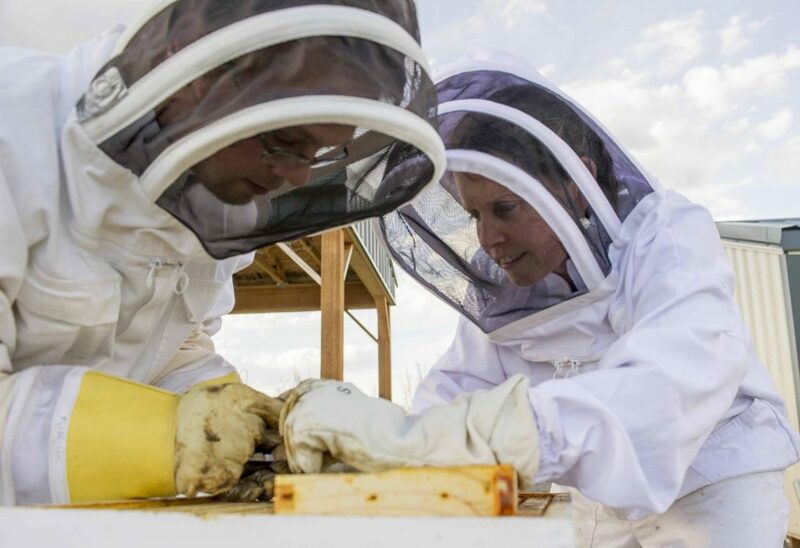 Join Dr. Michelle Flenniken, MSU microbiologist and co-director of MSU’s Pollinator Health Center, for a discussion of factors affecting honey bee colony health, and the importance of both basic and applied science in addressing this global challenge. Bee colonies arriving at the MSU honeybee research site and pollinator garden. High-altitude wildlife populations offer unique insights into both genetic isolation and adaptation to changing conditions. Patrick Cross, ecologist with the Yellowstone Ecological Research Center, will discuss his study of red foxes harboring persistent ancient DNA strains despite being surrounded by newer lineages, and an upcoming citizen science project on river otters expanding into previously unsuitable habitat as climate and food supplies change. 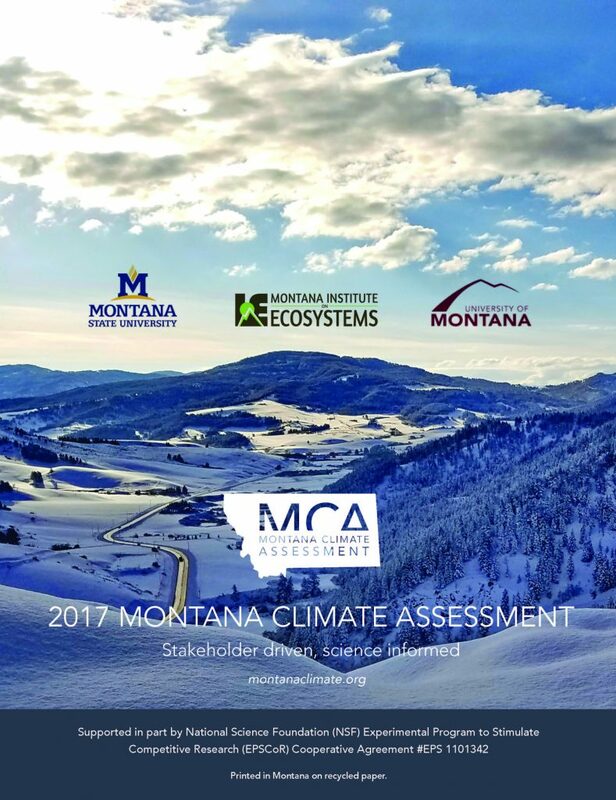 How has Montana’s climate changed, what are the impacts, and how do we plan for change in the future? Dr. Cathy Whitlock, MSU professor of Earth Sciences and lead author of the 2017 Montana Climate Assessment, will offer key insights on the two-year science-based effort and what it means for Montanans coping with climate change. On August 21, student teams across the country sent balloons aloft to conduct scientific studies of the total solar eclipse. 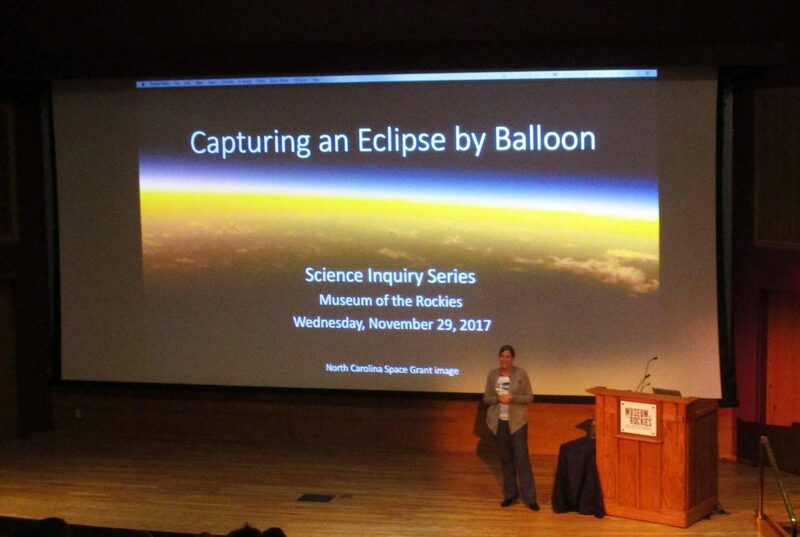 Dr. Angela Des Jardins, principal investigator of the NASA-sponsored Eclipse Ballooning Project and director of the Montana Space Grant Consortium, will discuss early results of what the students learned and how it contributes to our understanding of eclipses and their effects. 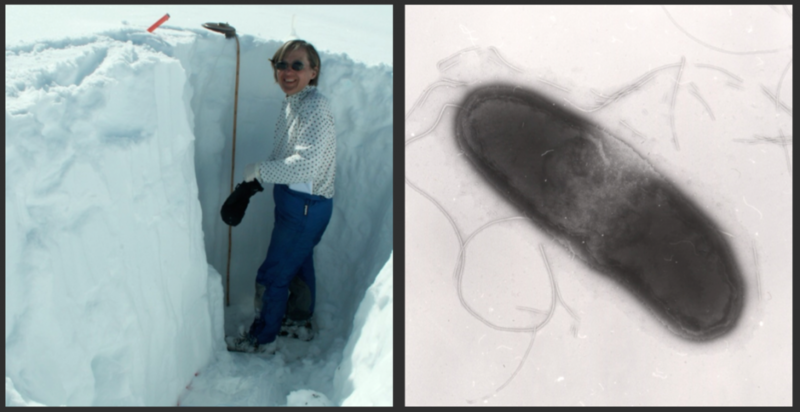 Hot springs are natural ecosystems where microorganisms have adapted to high temperatures and unique geochemical environments, making them ideal locations for understanding extreme ecosystems. Dr. Brent Peyton, Director of the Thermal Biology Institute at Montana State University, will tell you why thermal features are “target” environments for isolating novel and robust microorganisms for biotechnology and energy applications. 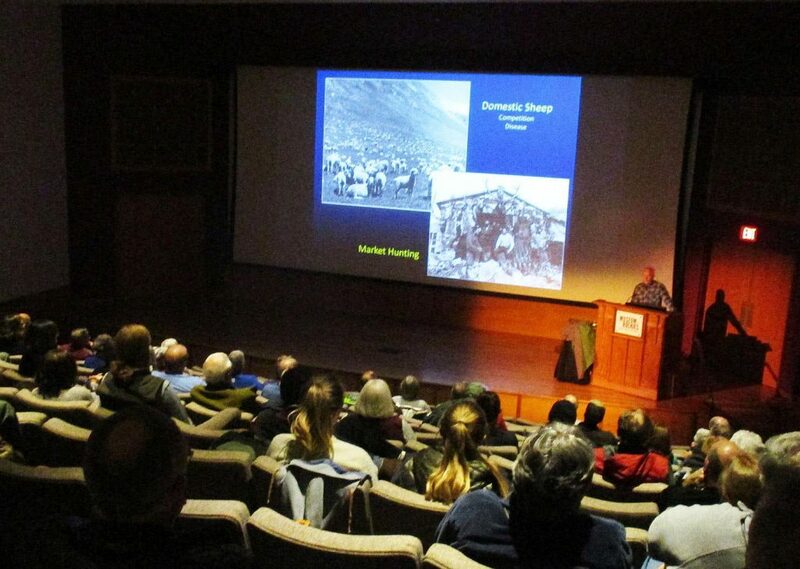 Dr. Robert Garrott, professor of wildlife ecology in MSU’s Ecology Department, will describe the conservation history of these two iconic mountain ungulates in the region and share some of the ecological insights from his on-going research project. He will also discuss an exciting bighorn sheep restoration effort in the Madison Range. 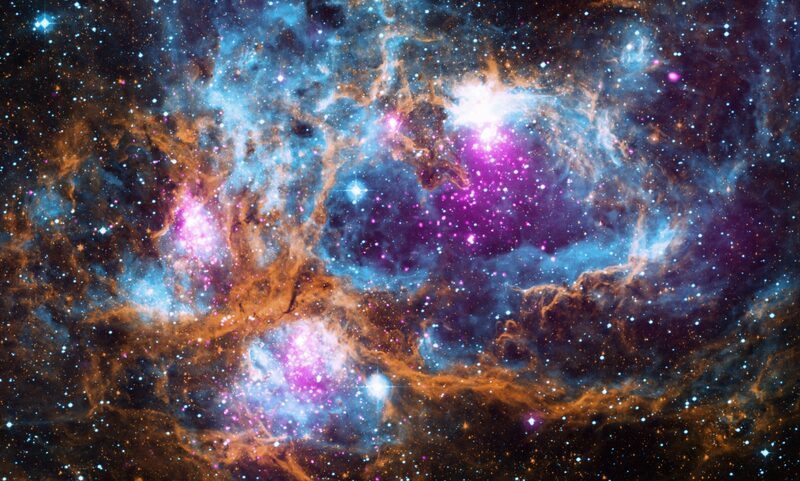 All stars evolve to end up as white dwarfs, neutron stars, or black holes, each with extraordinary properties—capable of producing huge explosions and gravitational waves. Dr. Bennett Link, professor of physics at Montana State University, will discuss what these extreme objects tell us about the universe in which we live. How can immune strategies used by bacteria to fight off viruses be employed to cure genetic diseases in humans? Dr. Blake Wiedenheft, assistant professor of microbiology and immunology at MSU, and recent winner of a Presidential Early Career Award, will present his research insights and their implications. How well can they see at night, how well can they hear, how silently do they fly, why are they so hard to find—and why do people admire them so much? Denver Holt, president of the Owl Research Institute, will discuss what owls can tell us about adapting to environments. How has the Big Horn Medicine Wheel kept cosmic time over thousands of years? More accurate than atomic clocks or the calendar on our walls—the Wheel’s tracking of cosmic cycles predicts our future, according to presenter Dr. Ivy Merriot, Director of Sky Traditions. Why study dinosaurs? Interim Curator of Paleontology, Dr. John Scannella, discusses how Triceratops, T. rex and other ancient creatures impact our understanding of the world around us.